It’s time to brag on my kids again. They’re wonderful. 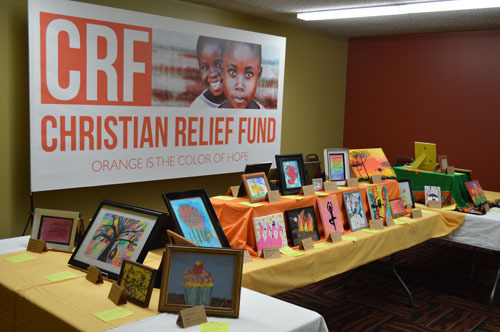 A couple years ago my oldest daughter decided that she wanted to raise some money for her favorite cause-Christian Relief Fund (much like her momma, she has a soft spot for orphans). 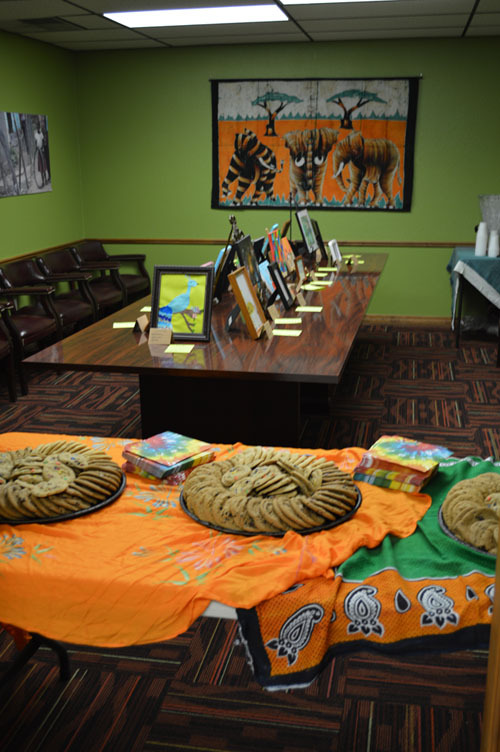 She brainstormed ideas and eventually settled on hosting an art show with a goal of raising $500 to purchase a dairy cow for a village in Africa. 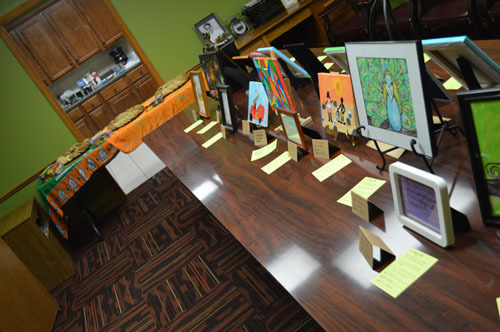 She teamed up with her sisters and some friends and the “Creative Arts Gala” was born. To be honest, I thought they might raise a couple hundred dollars (they are fortunate to have generous grandparents). I tried to gently lower their expectations. “You know, at most art shows, most of the art doesn’t sell.” “Don’t get discouraged if you don’t raise enough money to buy a cow. 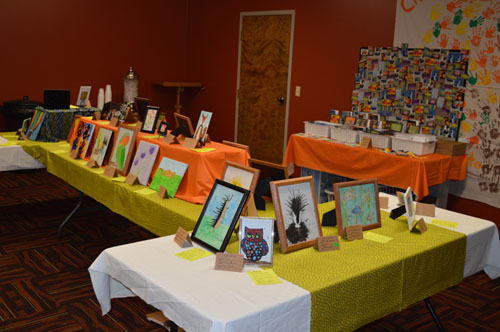 You’re raising awareness, and that’s a great thing.” They raised $2,021. Oh me of little faith. 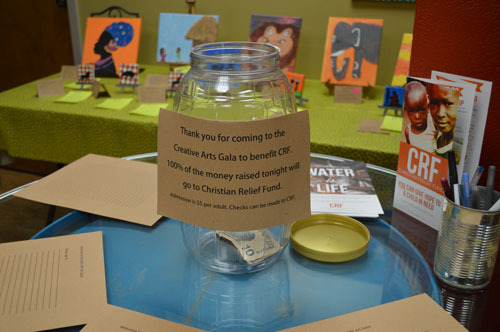 Last night was their second “Creative Arts Gala.” This year, they were able to raise a grand total of $2,868 for Christian Relief Fund. Not bad for a an 11-year-old. A huge “thank you” to all of you who came out to support this great cause. For those of you who weren’t able to make it, here are some photos. 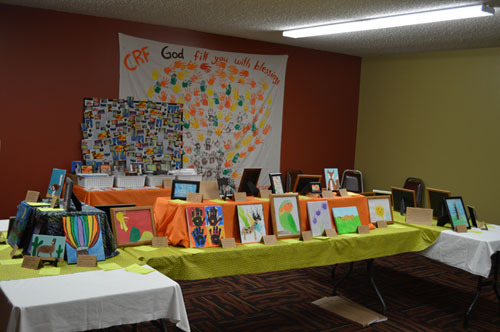 Also, consider donating to CRF. They do a lot of good in this messed up world of ours. Click here to support their relief efforts in Nepal.